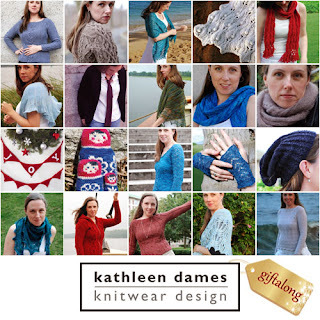 kathleen dames: Indie Design Gift-A-Long 2014! It’s that time of year, folks! This year I’ve joined the Indie Design Gift-A-Long, since it sounded like such fun last year. I hope you’ll join me. It’s prepping for the holidays as only fiber folks can, with special deals from tons of indie designers! We have a list of participating designers with photos here. We have a page just listing all the participating designers here. 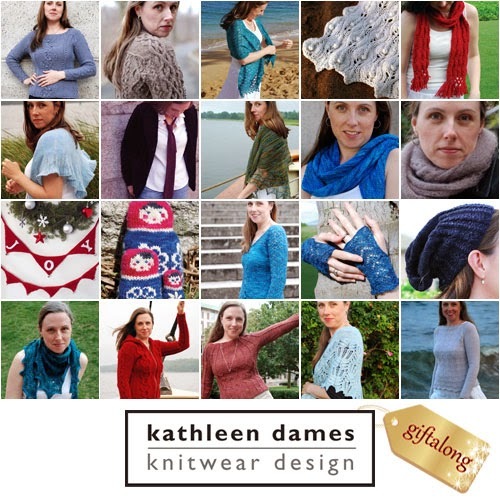 All the participating designers have posted in this thread including a link to the bundle of patterns they are discounting, and showing a photo so that you can get a sense of their style, if you aren’t already familiar with them. In addition, some of our industrious indie design elves have put together an amazing group of Pinterest boards that will allow you to browse through lots of designs at the same time. You can find all the links to the different boards here. It’s easy peasy! 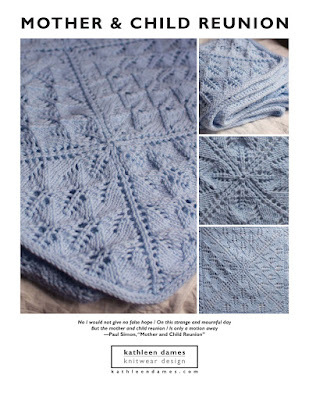 Just purchase the patterns you want directly from the designers’ Ravelry shops between 8 pm US EST on Thursday, November 13th and 11:59 pm on Friday, November 21st, and enter the coupon code giftalong2014 at checkout and 25% will be automatically taken off the total price.